Footprints are used underneath inner shelters to protect the floor materials from getting dirty and also being damaged. We suggest to use the footprint fits the inner shelter. 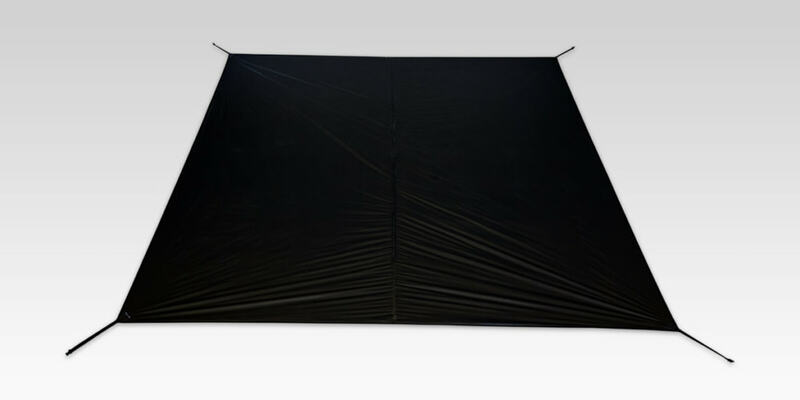 Footprints for all Khafra shelters made with 15D ripstop nylon hybrid coated of silicon and PU. A webbing with a lineloc 3 and a guyline pre-attached in each 4 corner, which allows to setup by hooking the guylines on the stakes of the fly shelter and adjust the tension very easily. And can be stored into the sack compactly. 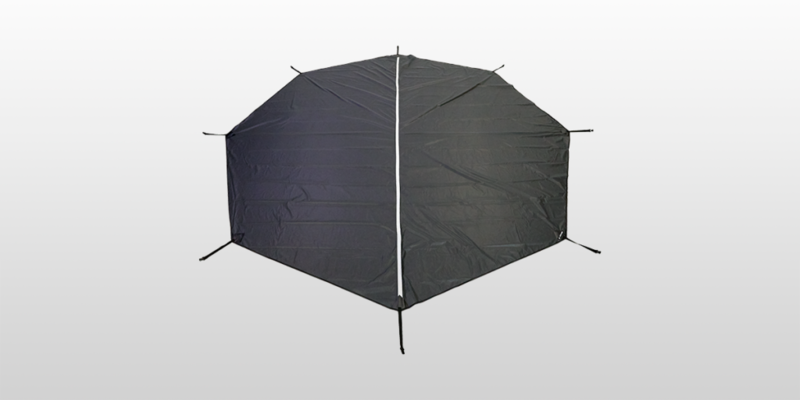 Please choose the one that fits from the following three sizes depending on the combination of the shelter and the inner mesh shelter you use. 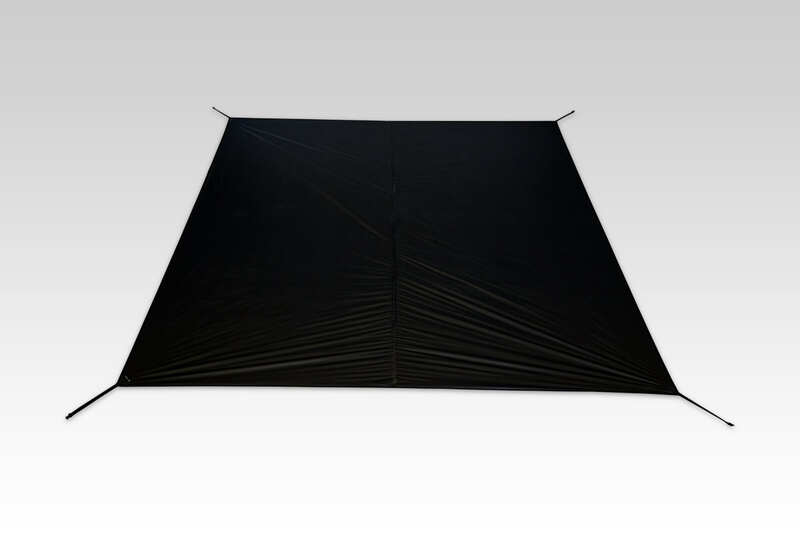 Footprints for all Khufu shelters made with 15D ripstop nylon hybrid coated of silicon and PU. 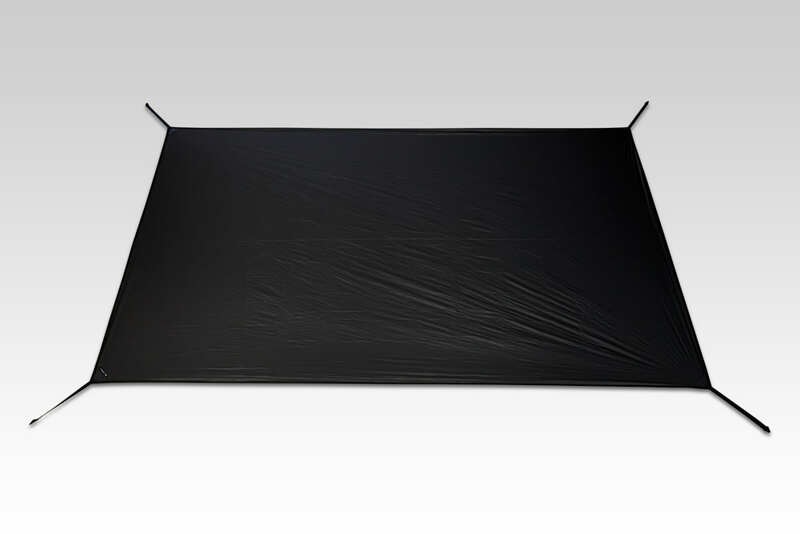 Footprints for all Hapi shelters made with 15D ripstop nylon hybrid coated of silicon and PU. 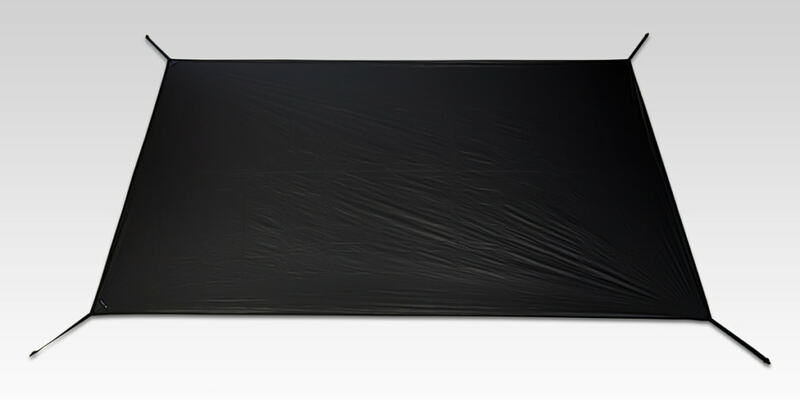 Footprints for Apollo shelter made with 15D ripstop nylon hybrid coated of silicon and PU. A webbing with a lineloc 3 and a guyline pre-attached in each 8 corner, which allows to setup by hooking the guylines on the stakes of the fly shelter and adjust the tension very easily. And can be stored into the sack compactly.